TextSpeak wins 2017 SIA/NPS award for the second consecutive year - TextSpeak Notify! 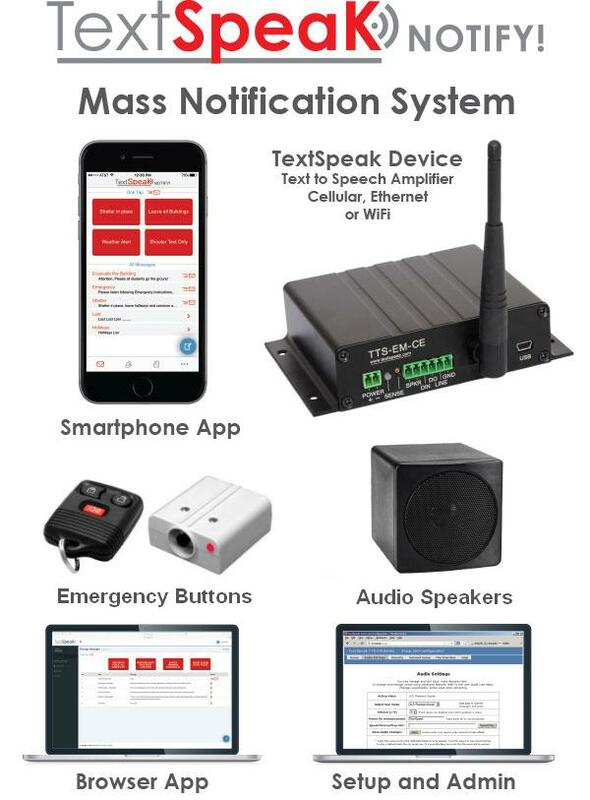 For the second consecutive year TextSpeak has been awarded a winning entry in Mass Notification by the Security Industry Association in the prestigious yearly NPS review. 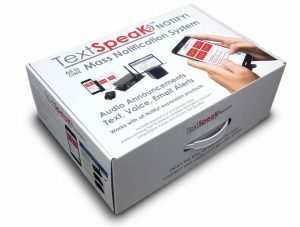 In 2016 the innovative TextSpeak Cellular text to speech amplifier won ‘Best New Product’. At this years ISCWest-2017 TextSpeak NoOTIFY! was selected as a distinctive new product from over 160 entries present by global leaders in the industry.